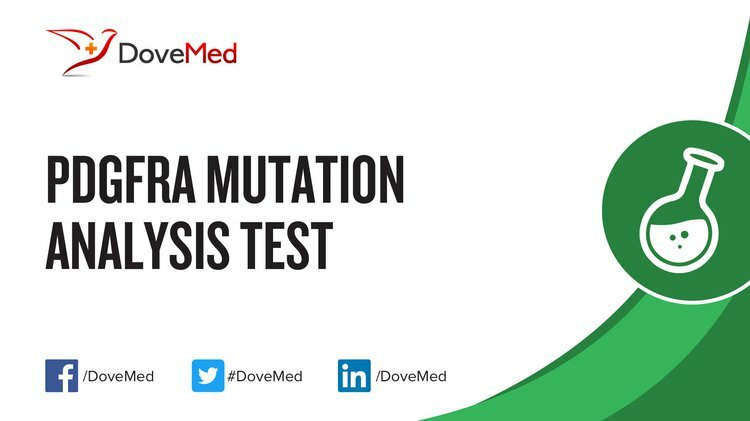 The PDGFRA Mutation Analysis Test is a genetic test that detects abnormalities in the PDGFRA gene. It is used to diagnose cancer. 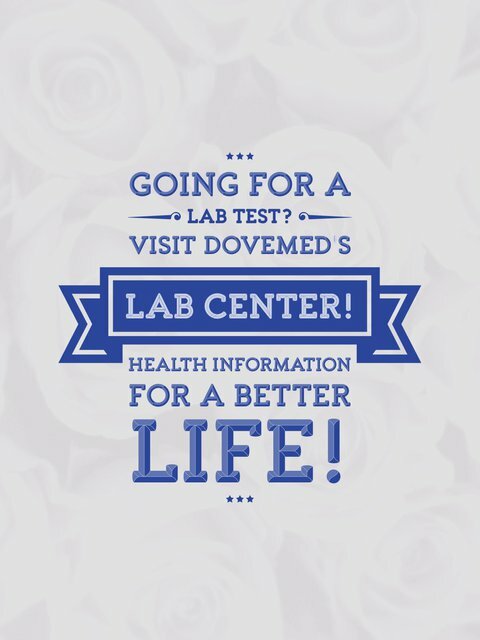 What are the Clinical Indications for performing the PDGFRA Mutation Analysis Test? How is the Specimen Collected for PDGFRA Mutation Analysis Test? What is the Significance of the PDGFRA Mutation Analysis Test Result? Verhaak, R. G., Hoadley, K. A., Purdom, E., Wang, V., Qi, Y., Wilkerson, M. D., ... & Alexe, G. (2010). Integrated genomic analysis identifies clinically relevant subtypes of glioblastoma characterized by abnormalities in PDGFRA, IDH1, EGFR, and NF1. Cancer cell, 17(1), 98-110. Merkelbach-Bruse, S., Dietmaier, W., Füzesi, L., Gaumann, A., Haller, F., Kitz, J., ... & Schneider-Stock, R. (2010). Pitfalls in mutational testing and reporting of common KIT and PDGFRA mutations in gastrointestinal stromal tumors. BMC medical genetics, 11(1), 106. Heinrich, M. C., Griffith, D., McKinley, A., Patterson, J., Presnell, A., Ramachandran, A., & Debiec-Rychter, M. (2012). Crenolanib inhibits the drug-resistant PDGFRA D842V mutation associated with imatinib-resistant gastrointestinal stromal tumors. Clinical cancer research, 18(16), 4375-4384. Wozniak, A., Rutkowski, P., Piskorz, A., Ciwoniuk, M., Osuch, C., Bylina, E., ... & Kruszewski, W. (2012). Prognostic value of KIT/PDGFRA mutations in gastrointestinal stromal tumours (GIST): Polish Clinical GIST Registry experience. Annals of oncology, 23(2), 353-360. Pantaleo, M. A., Astolfi, A., Indio, V., Moore, R., Thiessen, N., Heinrich, M. C., ... & Martelli, P. L. (2011). SDHA Loss-of-Function Mutations in KIT–PDGFRA Wild-Type Gastrointestinal Stromal Tumors Identified by Massively Parallel Sequencing. Journal of the National Cancer Institute.